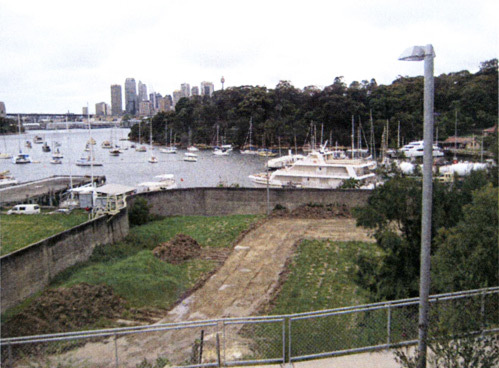 Highgate’s Role: Maritime Authority of NSW instructed Highgate to provide a report on the proposed maritime uses proposed for the redevelopment of Berrys Bay. The report also included our opinion on the proposed documents and process for disposing of the site. Highgate talked to various harbour users and considered the various constraints in a structured fashion to provide a holistic report.